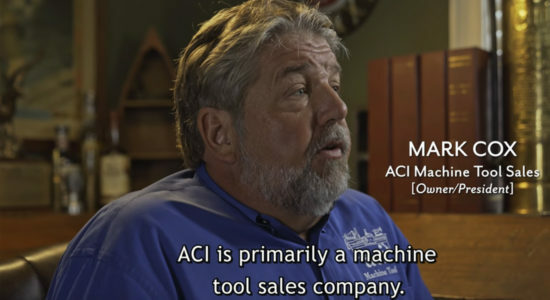 What started as a small manufacturing business in Rose Hill, Kansas, quickly grew to become a top provider of hard metal aerospace parts. 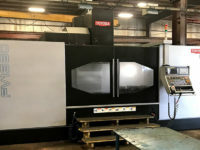 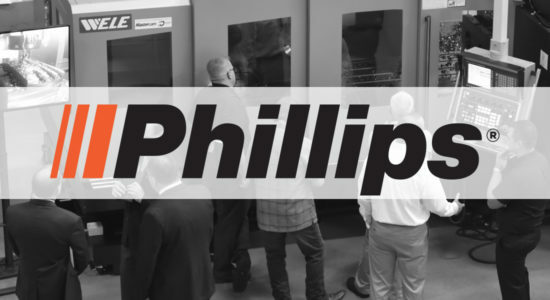 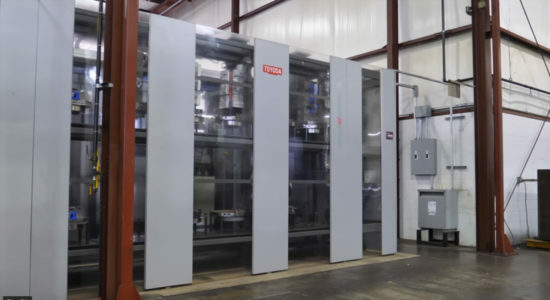 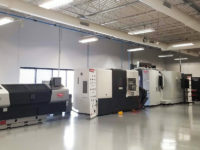 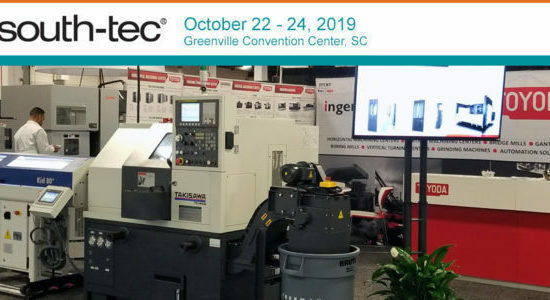 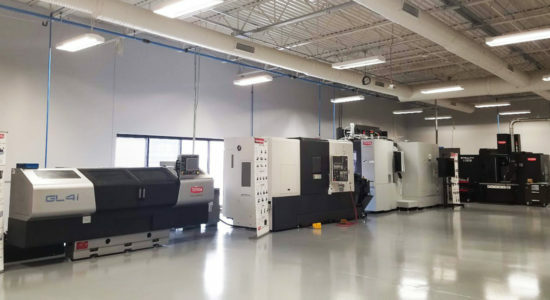 Dynamic NC recently expanded to a brand new, state-of-the-art facility and needed to fill 150,000 square feet with new machines to produce hard metal and aluminum complex aerospace products. 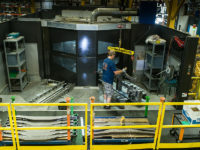 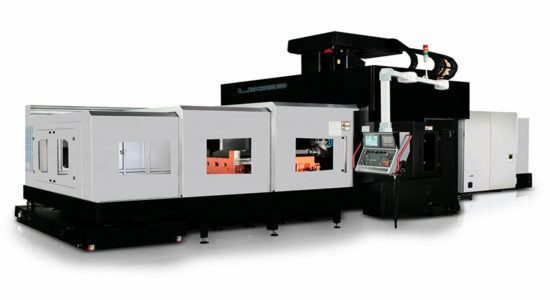 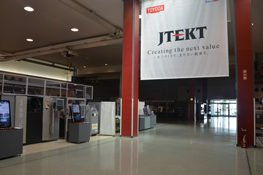 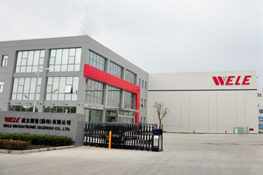 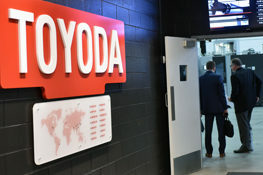 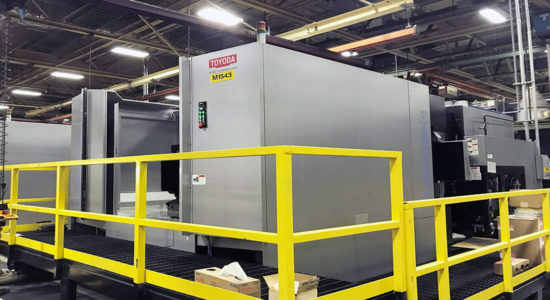 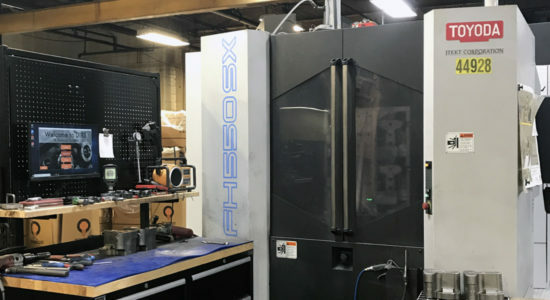 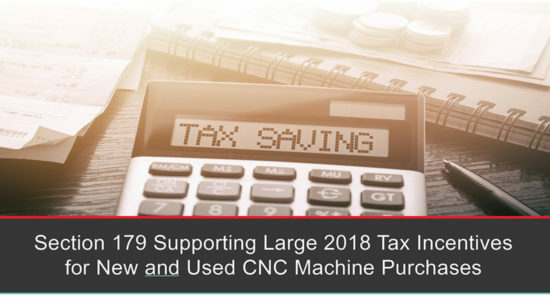 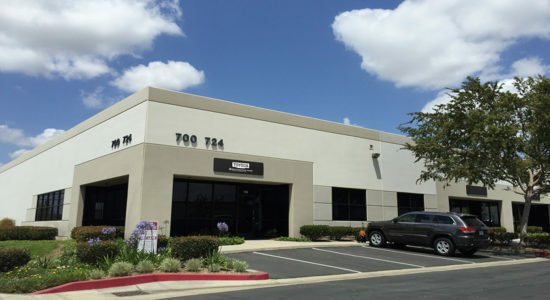 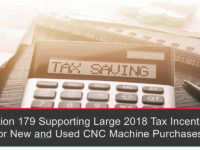 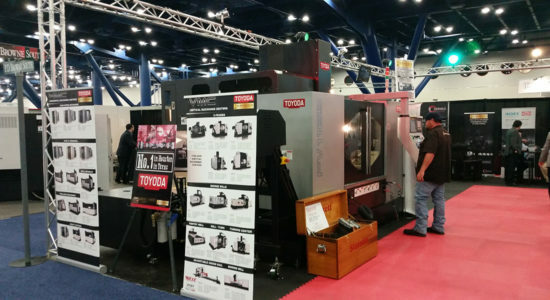 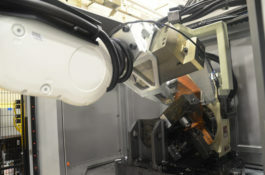 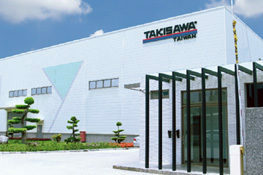 The exponential growth is attributed to the company’s unique ability to machine hard metals specific to the aerospace industry—thanks to their vast Toyoda fleet. 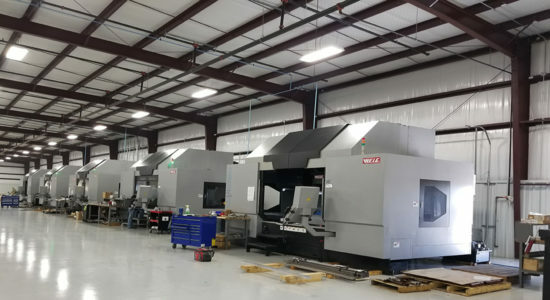 Dynamic NC moved into the new location to keep up with high product demand as the aerospace industry shifted to hard metal components. 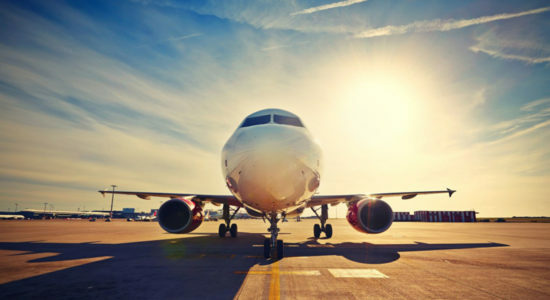 Aluminum was the most prevalent material in aircraft manufacturing for years, but machines made to cut aluminum are made for speed and lack the power needed for hard metals. 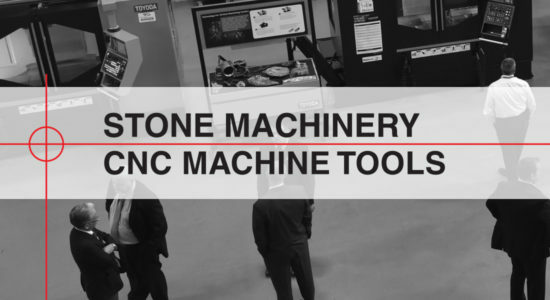 Dynamic NC got ahead of the game with machines that had a mix of capabilities while maintaining low product cost. 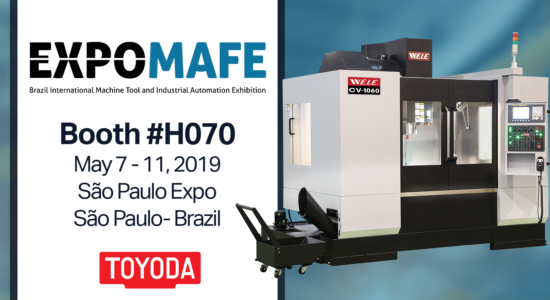 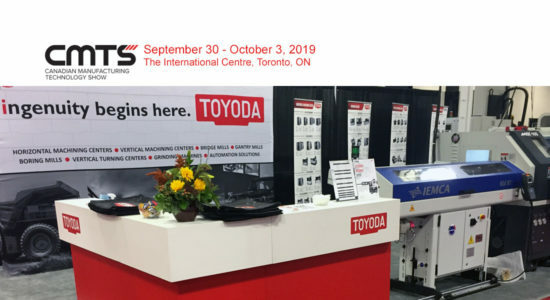 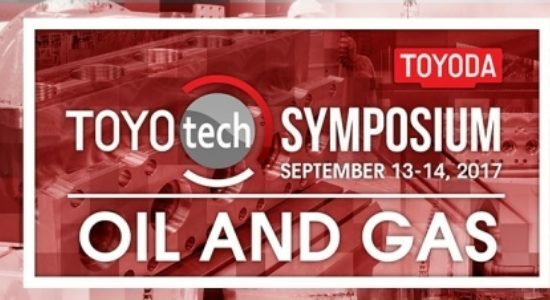 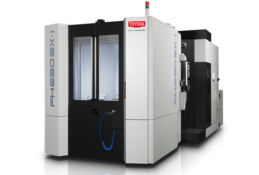 Toyoda offered the best value out of all platforms Dynamic NC considered—delivering reliability, dependability, service and performance. 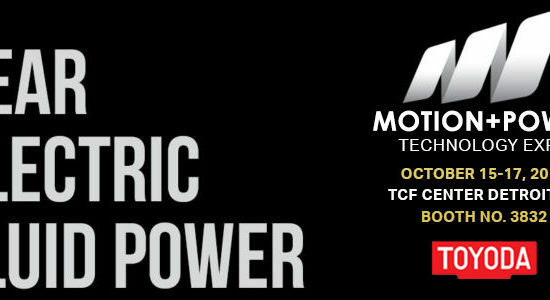 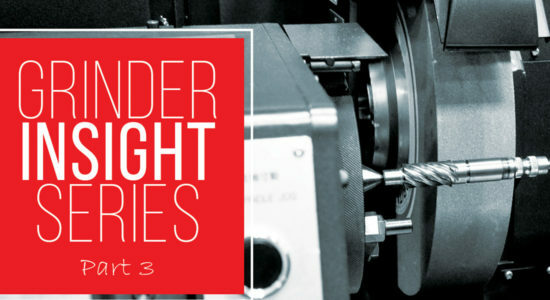 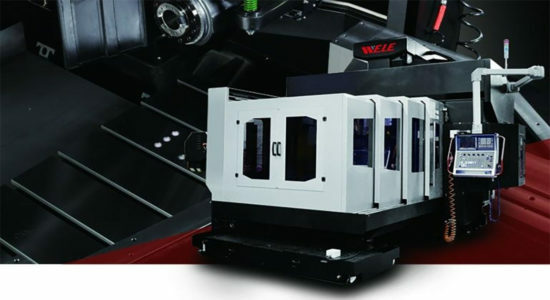 Affordable equipment that does not compromise on power. 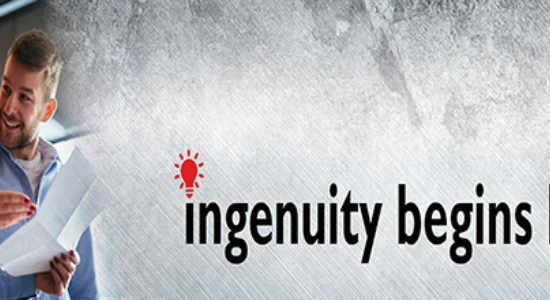 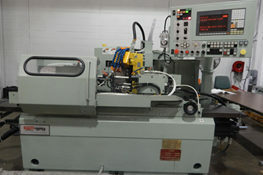 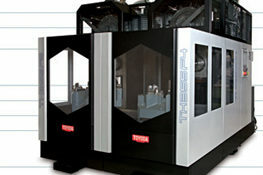 Machines that can accommodate titanium and stainless steel. 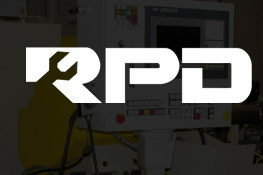 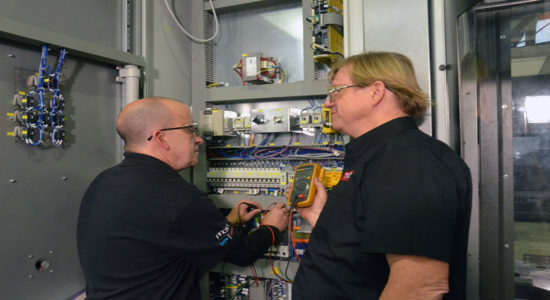 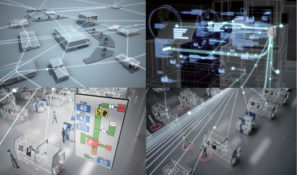 Reliability and easy access to service and parts. 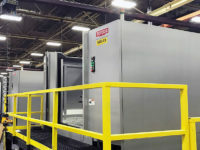 Quick shipping and installation with little production downtime. 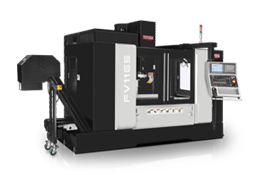 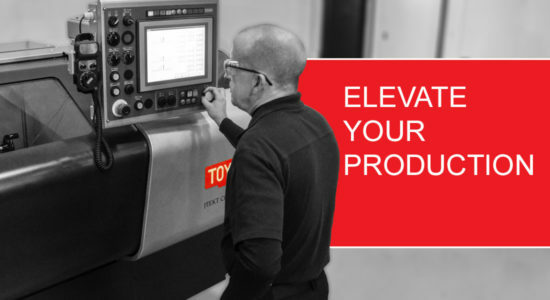 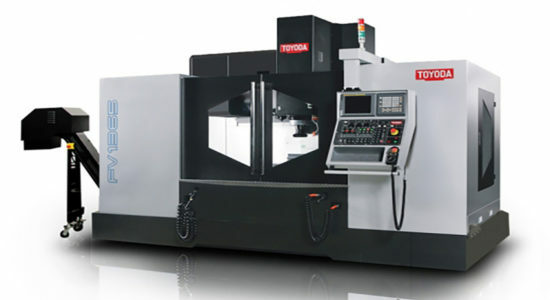 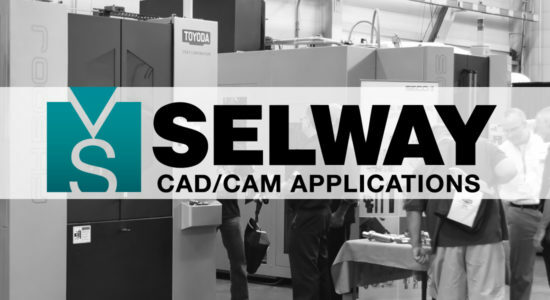 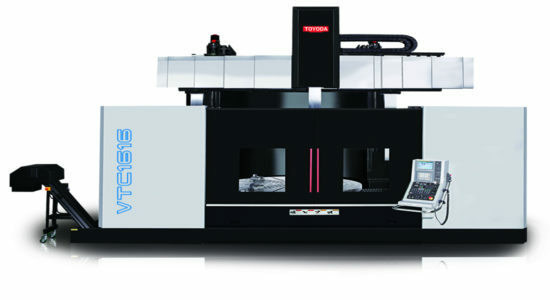 Toyoda’s multi-axes vertical machining centers fit the bill for Dynamic NC. 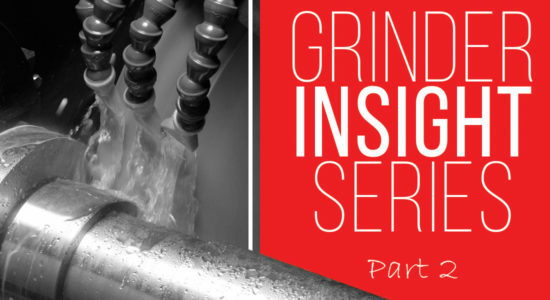 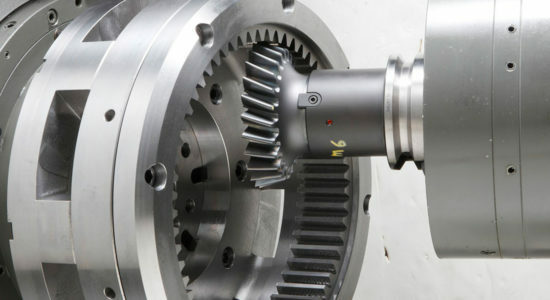 The UA Series offers five-axis machining that is both IMPECCABLY PRECISE and HIGHLY RIGID. 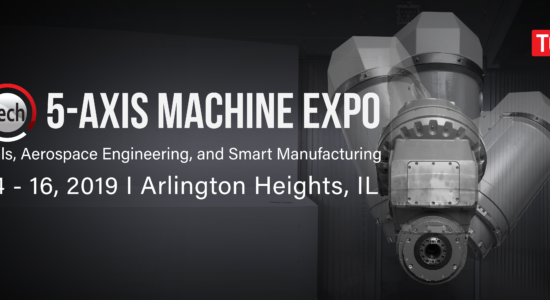 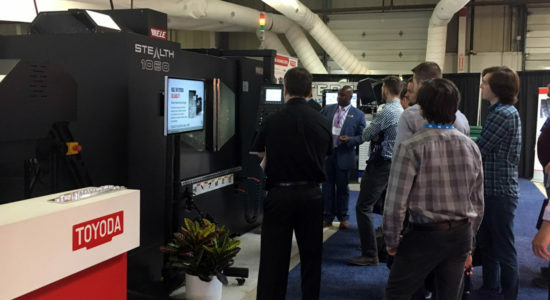 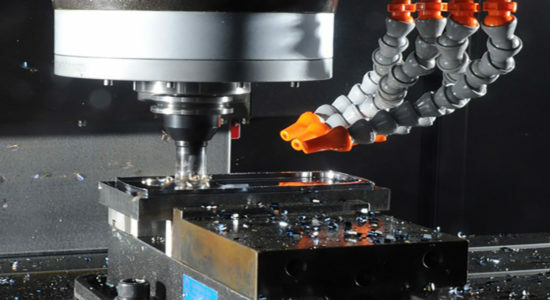 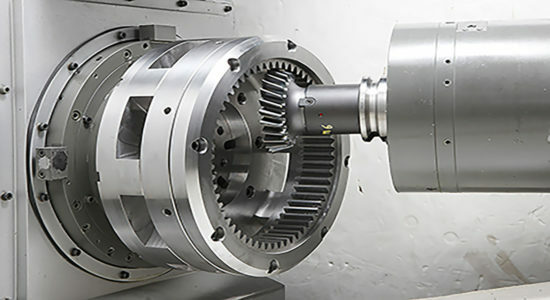 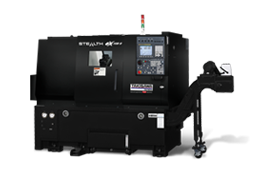 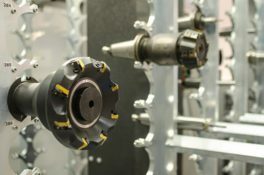 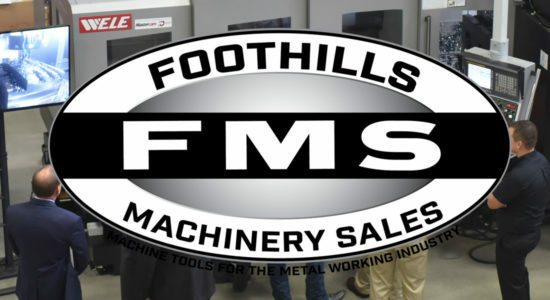 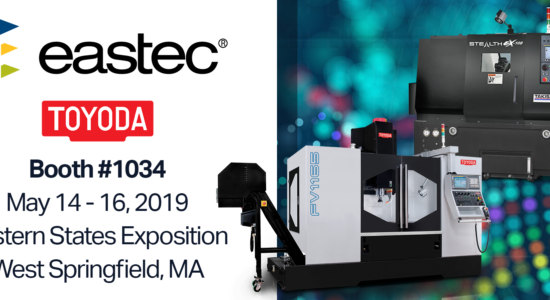 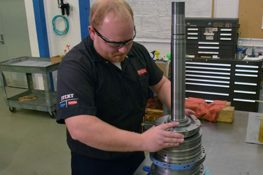 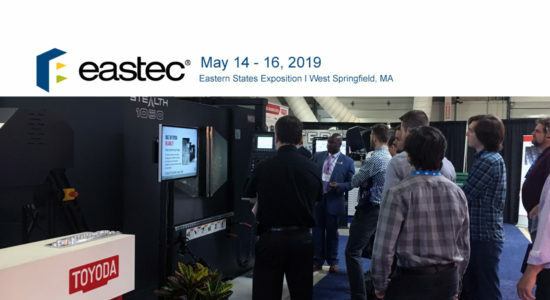 The machines feature high-speed simultaneous five-axis capabilities with a backlash elimination system on the geared, articulating head for high-precision machining. 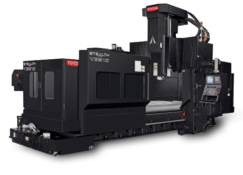 They are equipped with a high-torque 8,000 RPM Big Plus #50 taper spindle and an 84”x35” table to achieve MAXIMUM POWER AND FLEXIBILITY. 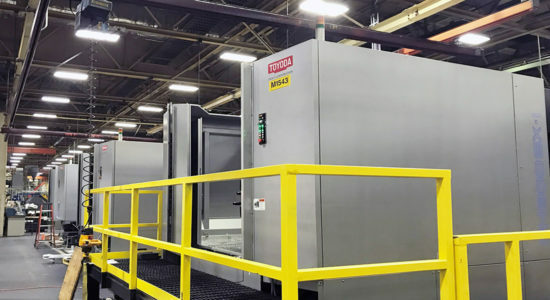 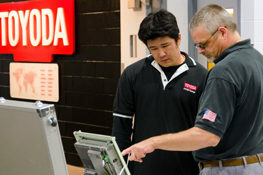 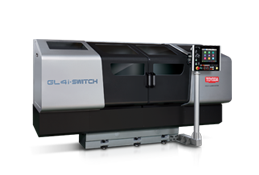 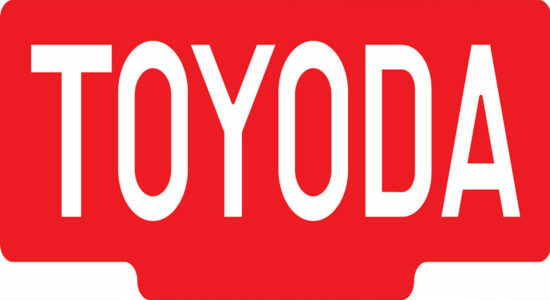 Toyoda’s machines are always in-stock at the US warehouse—cutting long wait times. 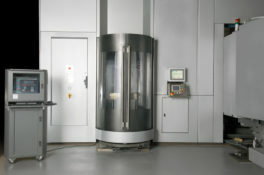 Aerospace manufacturers only order new machines when a large purchase order comes through, so quick uptime is critical. 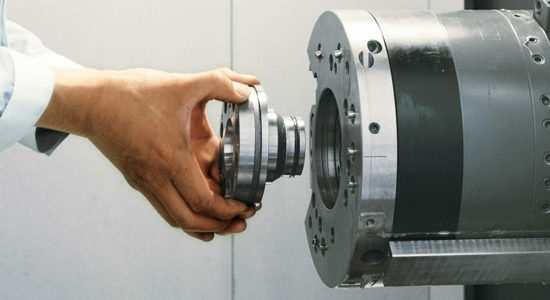 In a competitive market, the only way to secure production orders is with a cost-effective product. 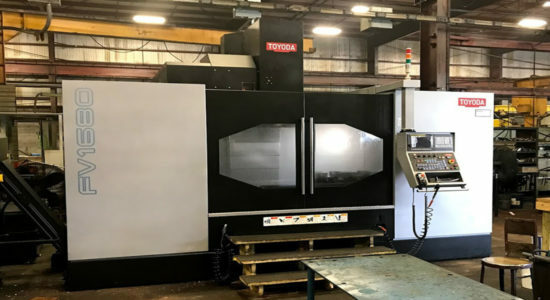 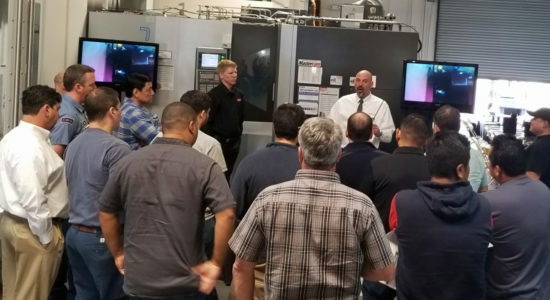 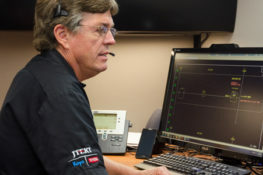 With Toyoda, Dynamic NC was able to offer a much sought-after service and deliver high-quality,low-cost products quickly. 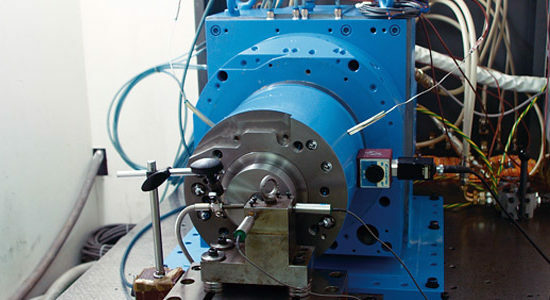 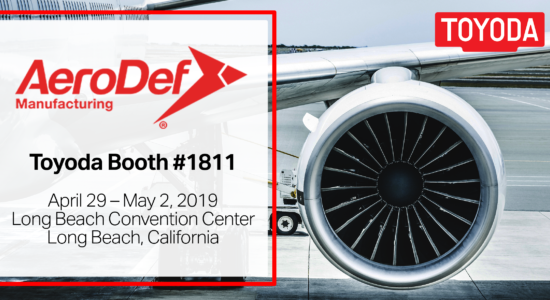 Dynamic NC is the leading supplier of Aerospace technology, equipment, and innovative solutions. 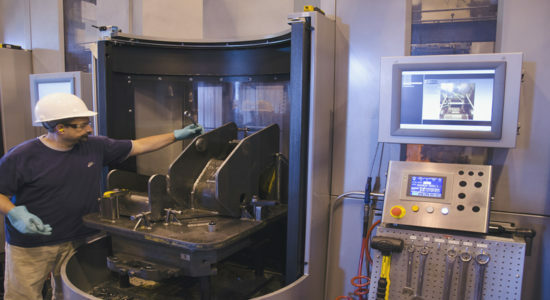 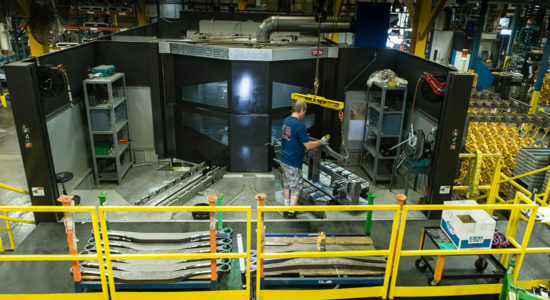 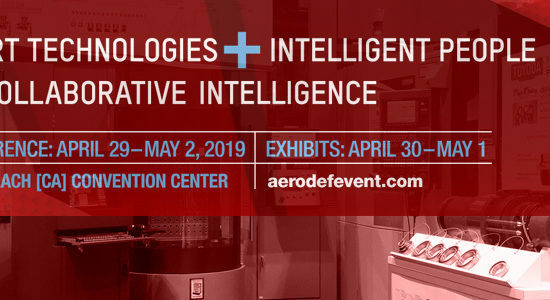 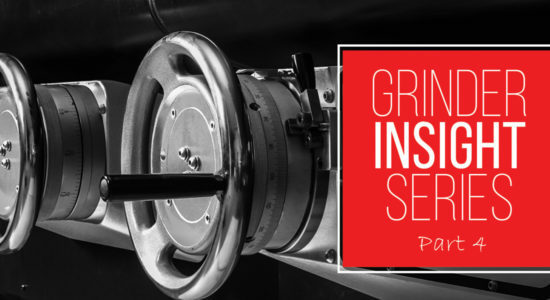 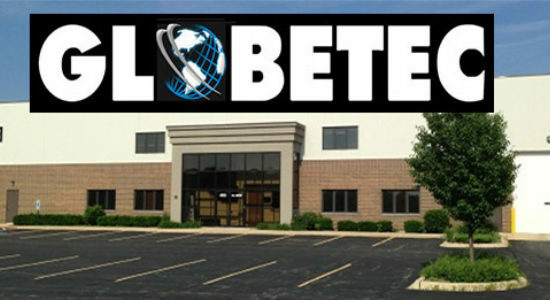 Their specialized team provides customers with world class aero structures and components by using the most state-of-the-art facilities and machines in the industry. 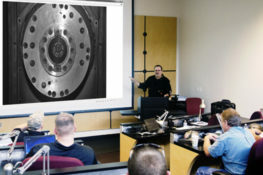 To learn more, visit www.dynamicnc.net.